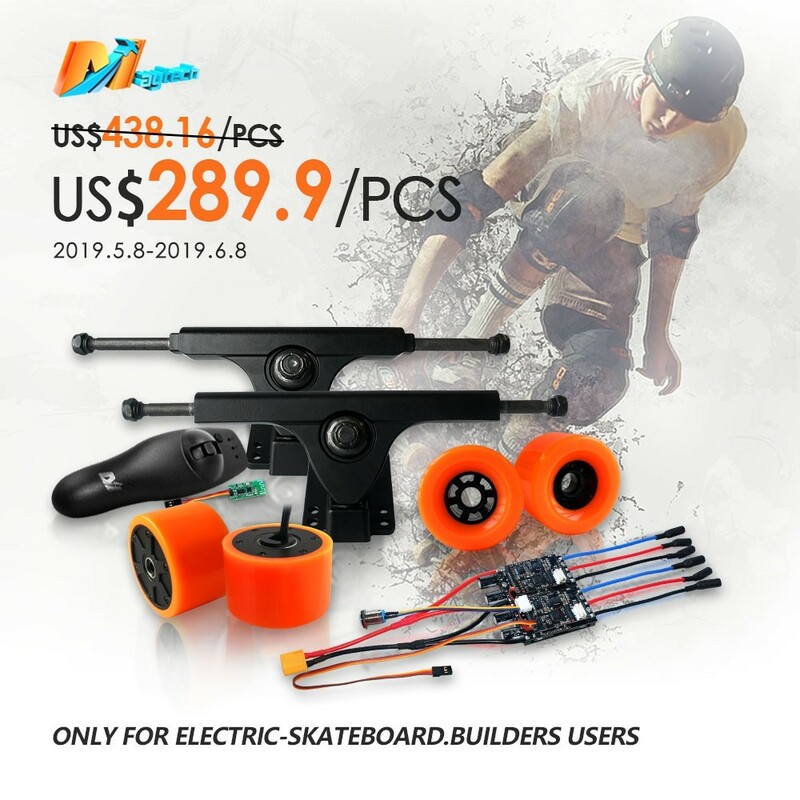 This promotion price is to thanks for all electric skateboard builders support to Maytech. the best trafficability and shock absorption. 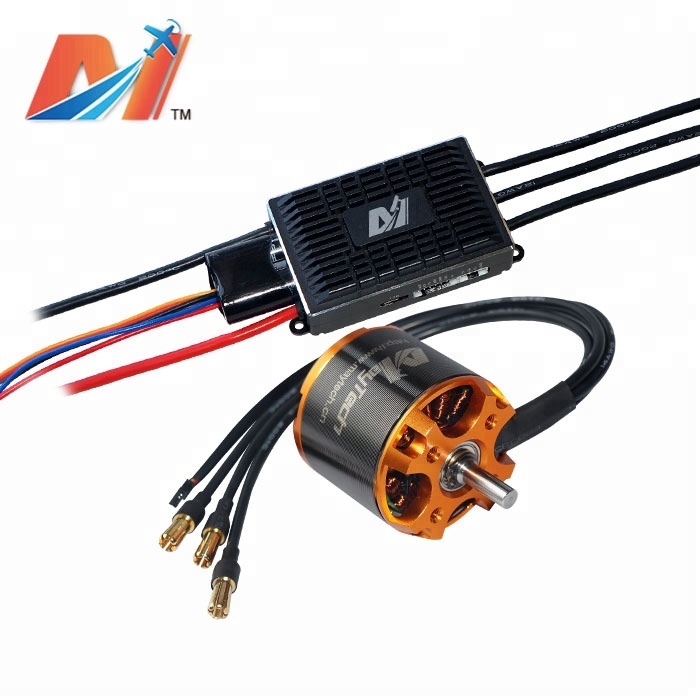 Maytech Electronics Co., Ltd. is devoted in designing and manufacturing Brushless ESCs, Brushless motors, Propellers, Analog and Digital Servos for RC models, such as Electric skateobards, Robots, Drones RC aircrafts, Helicopters, Boats, Cars and Truggies. 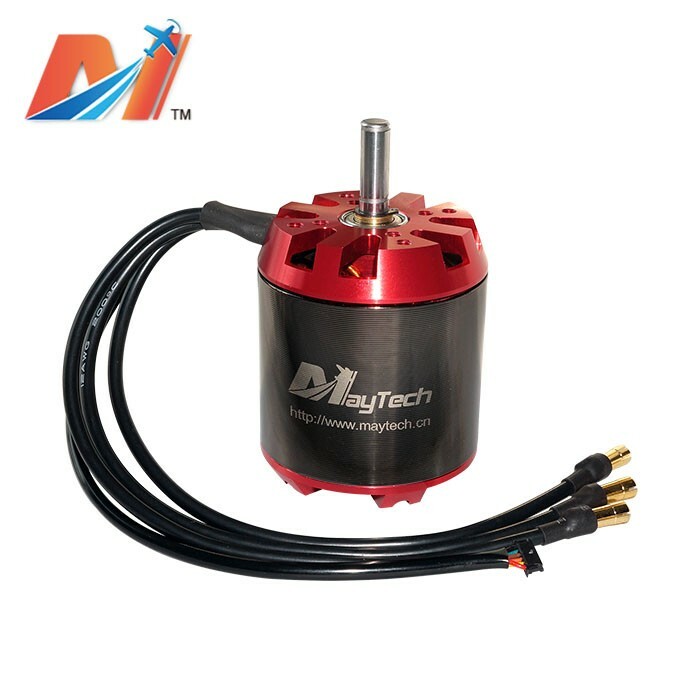 1.Who is Maytech and what we are doing? 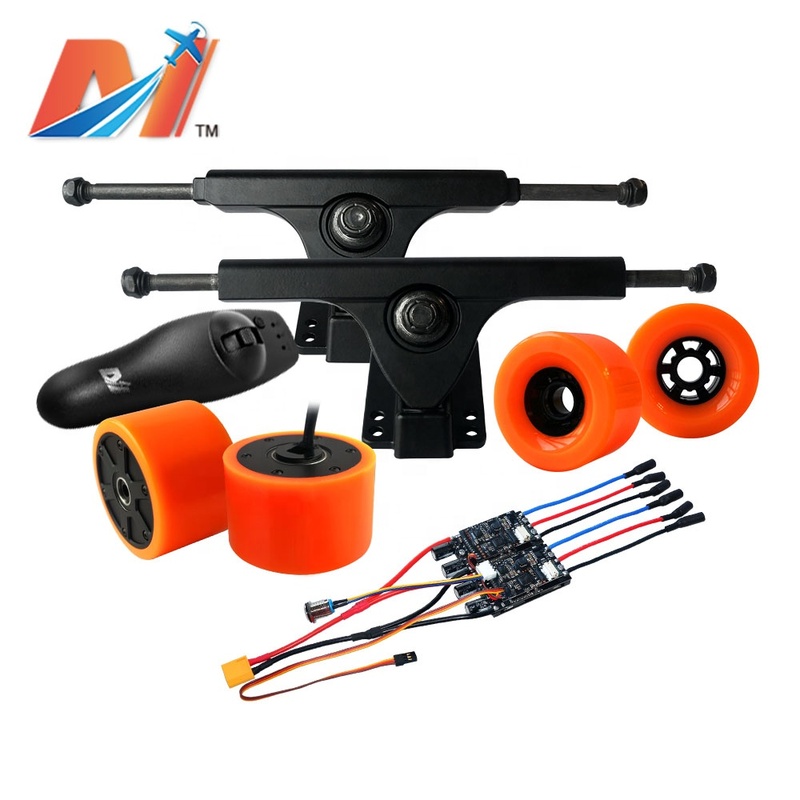 MayTech designs, develops and manufactures brushless ESCs, motors, servos and propellers for radio-controlled(R/C) models, UAV drones, electric skateboards, electric tools, etc. 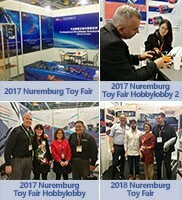 Based in Shanghai, we are the best established and responsible R/C electronics manufacturing company in China, having been in constant production since 2006. 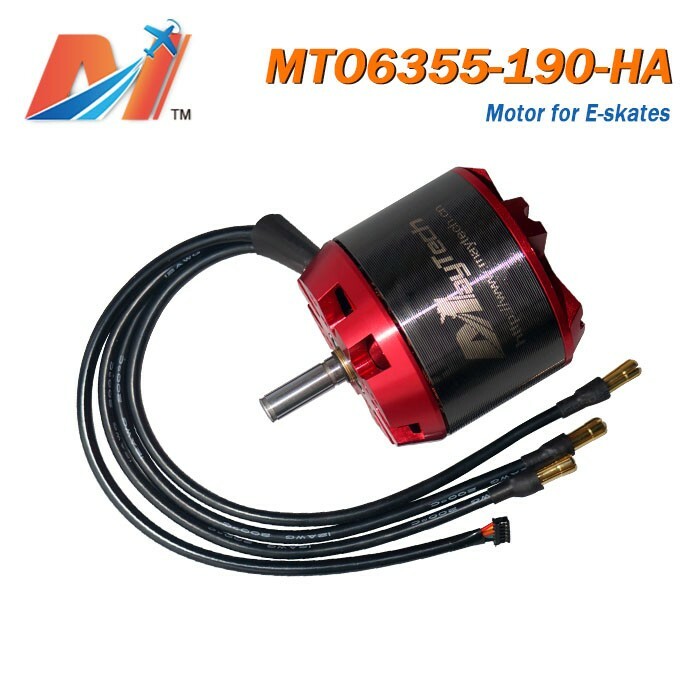 Till now, we have the most comprehensive production line for servos, motors, ESCs, propellers, extensions, etc. 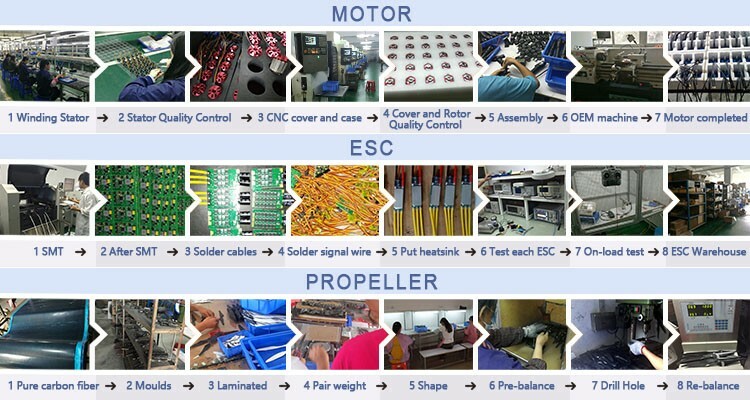 All our products design and development is done by our own engineers and skilled staff. Quality control is strictly maintained. 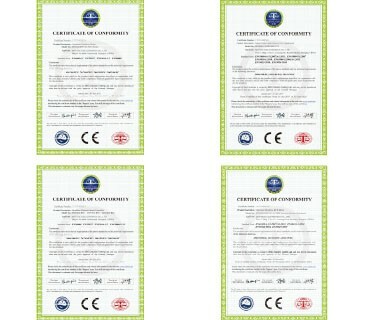 Depending on good quality and security performance, Maytech has achieved series of safety testing or accreditation from many authoritative institutions such as FCC, RoHS, Europe CE, China Information Industry Ministry and several domestic enterprises, etc. To meet the ever increasing business demand and production requirements, we accept customized designs and special specifications. 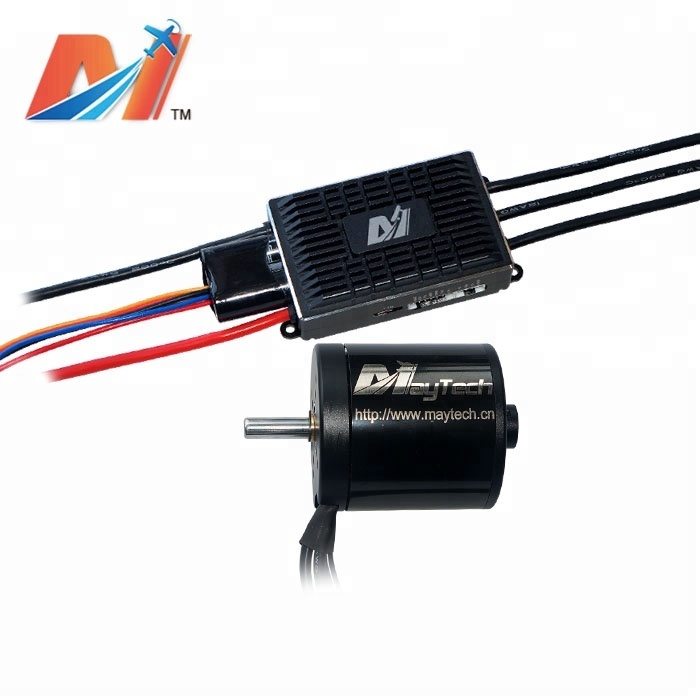 OEM and ODM orders welcome! 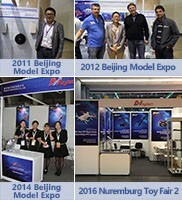 We will always be your responsible, reliable and professional quality partner in RC business. 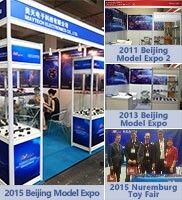 Our commitment: Offer the best possible products, with the most reasonable price. 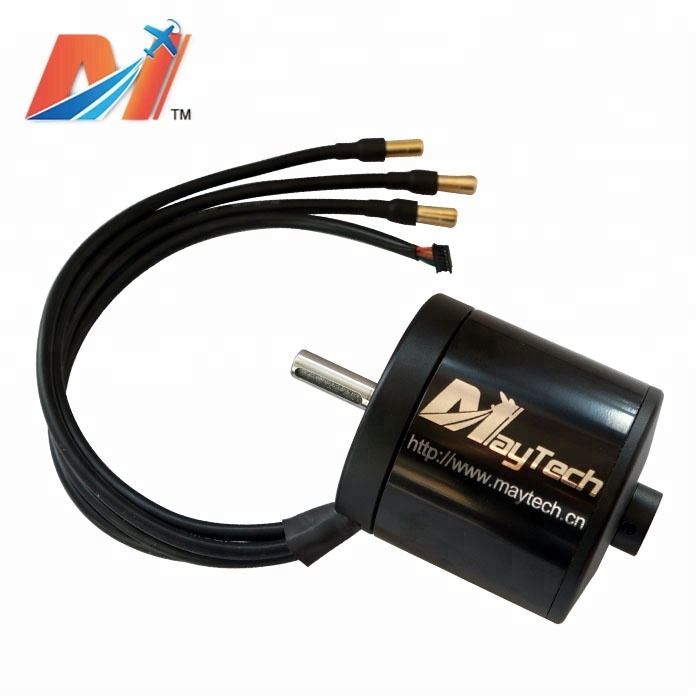 2.How to be Maytech distributor or dealer? 4. 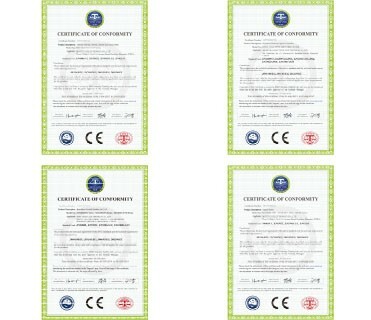 Your company address, telephone NO and fax number. 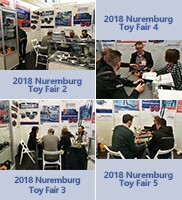 Please understand that we do not sell to end customers if there is our distributor/dealer in your country, so you must talk to one of our distributors or dealers if you wish to get MAYTECH products. 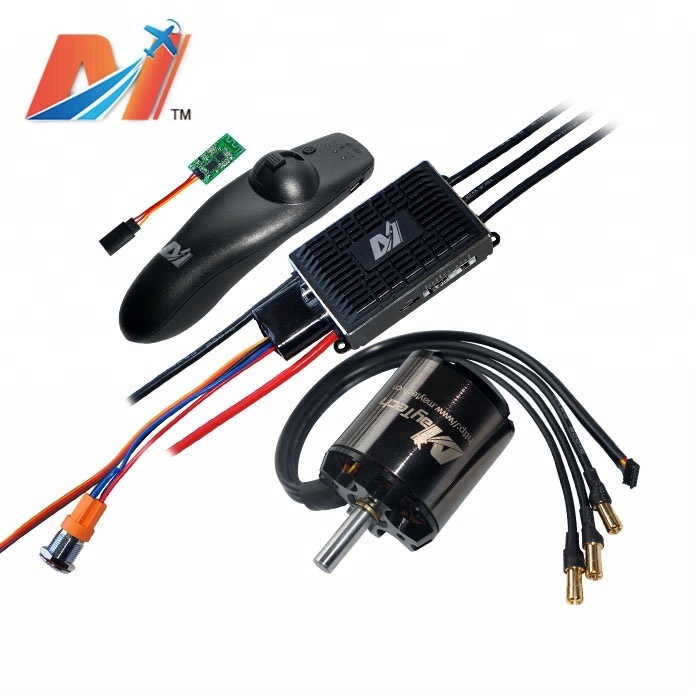 3.What is Maytech warranty policy? 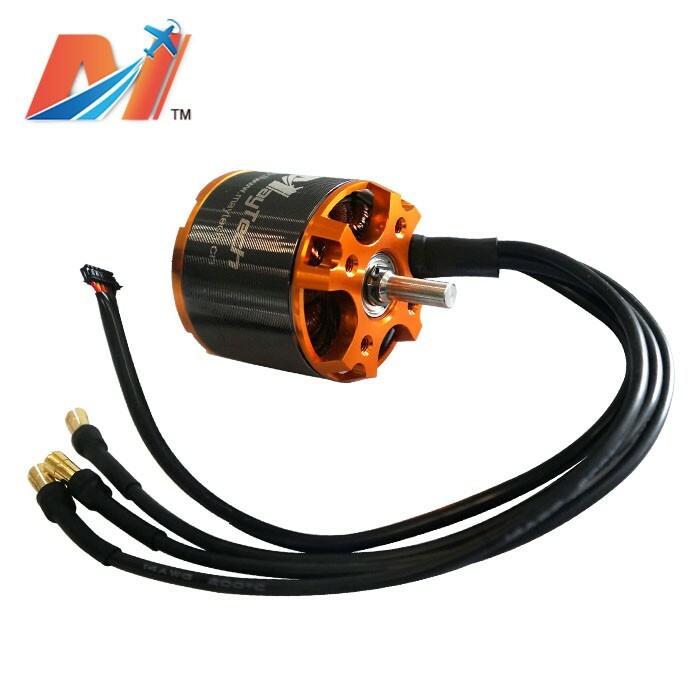 For ESCs and Motors, the warranty is 2-year since the day you received the parcel. 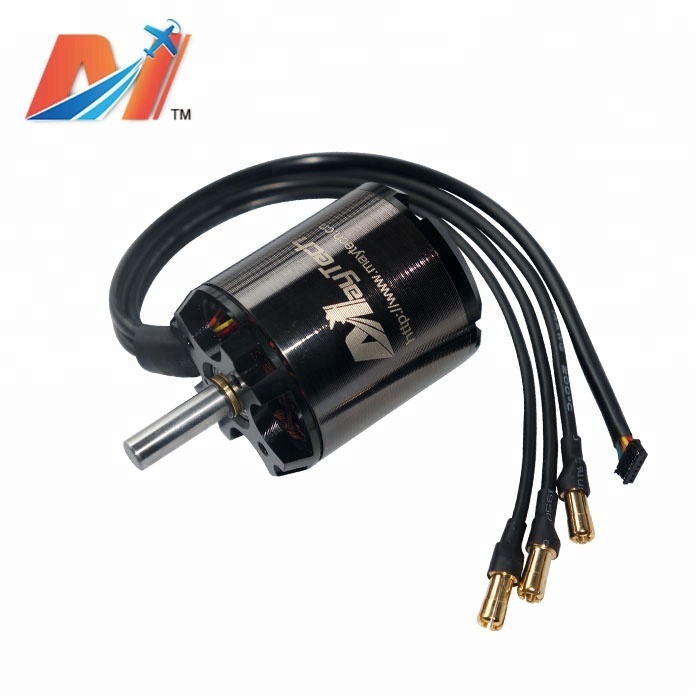 For propellers, the warranty period is 6 months since the day you received the parcel. First, take video or pics to show the problem . 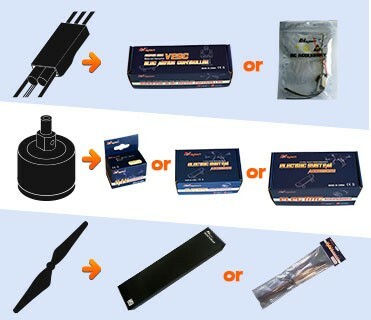 Third, kindly let me know the faulty items from which order. 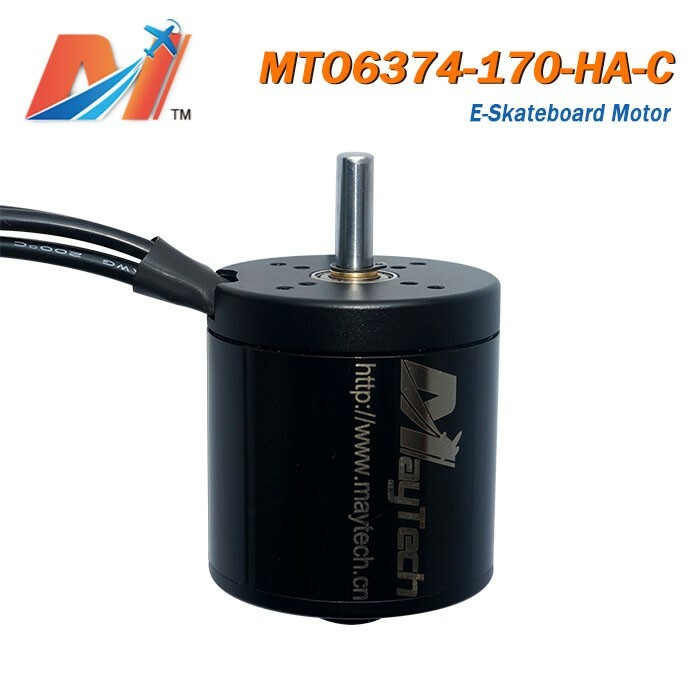 5.What shipping methods Maytech accept? 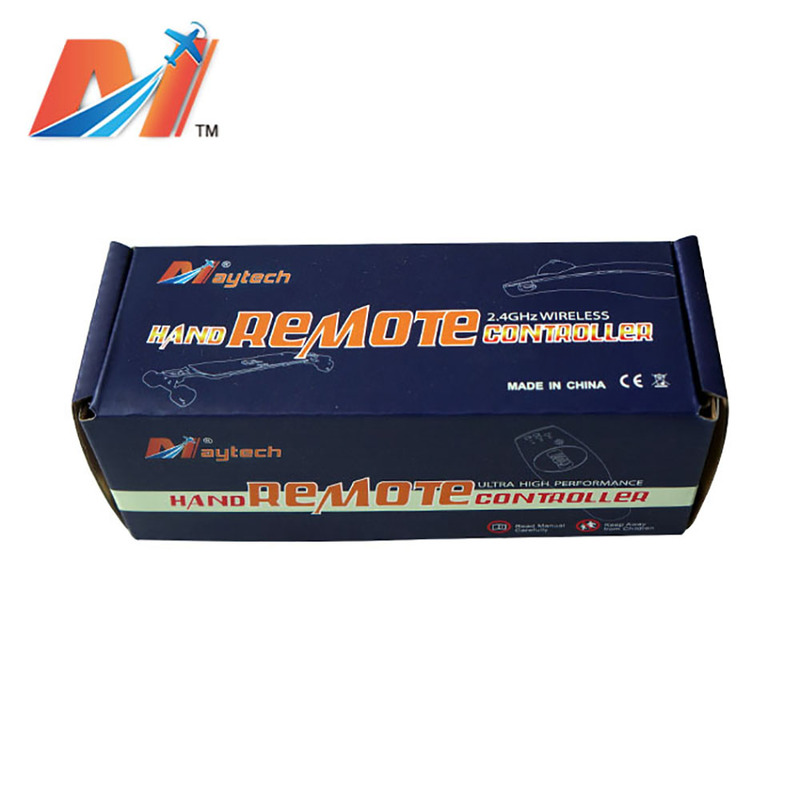 Maytech cooperated with official big express and air-freight company, in order to make sure all parcels in safe conditions. 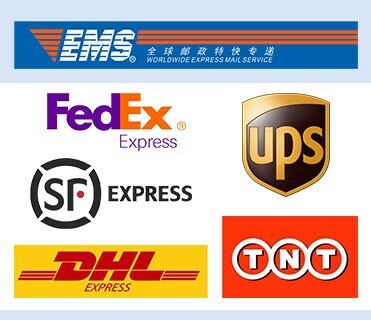 UPS, DHL, TNT, FEDEX, EMS, Post all are available. Just let us know when you have special requirement on shipment.